Barrington Barber originally worked in advertising and television as designer and art director. Then taught at Ealing Art School. Then practiced as a freelance designer, illustrator, painter at Augustine Studios. He was Head of Art at St Jamesâ€™s Independent Schools. 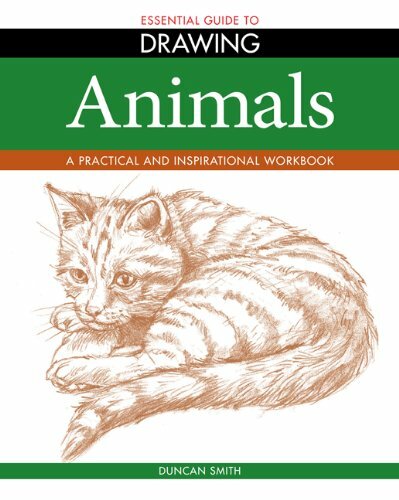 Author and illustrator of Fundamentals of Drawing and about 20 other books for Arcturus Publishing. 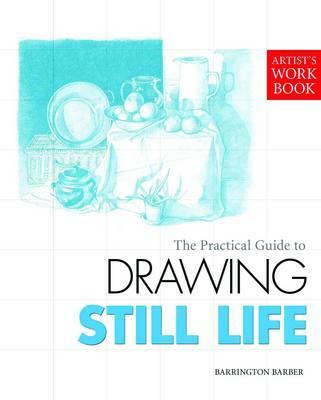 Now paints, draws and writes about art. 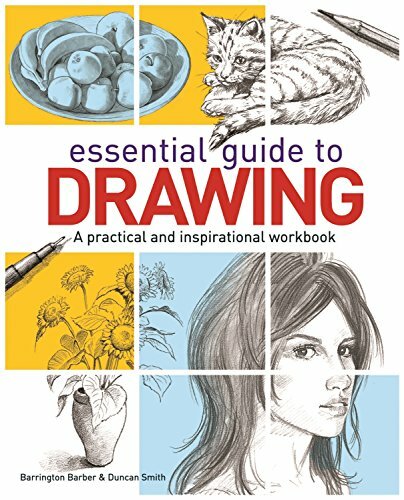 These practical guides are perfect for artists interested in getting to grips with a particular subject. 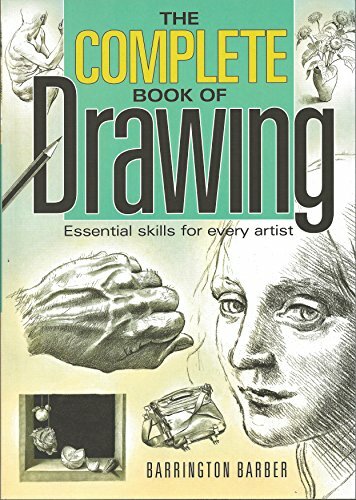 Tailored step-by-step exercises help artists to build up their skills, and handy hints will keep them in the know about techniques and materials. 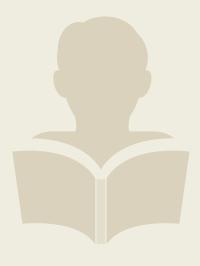 The authors bring their years of expertise to cover the specific challenges and rewards of tackling each type of subject matter.